Yesterday was quite the day, wasn't it? Best Buy brought us not one, not two, but three different listings for Switch games that haven't been officially announced. 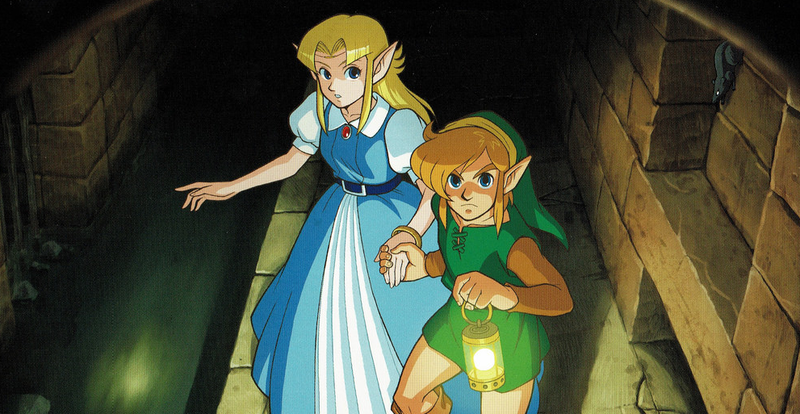 According to their internal computer system, Persona 5, Metroid Prime Trilogy, and Zelda: A Link to the Past are all heading to Switch. The news spread like wildfire, and you can bet that Best Buy freaked a bit when they caught wind of the situation. As of today, Best Buy has yanked the Switch listings for Persona 5, Metroid Prime Trilogy Switch, and Zelda: Link to the Past from their internal systems. The thing is, those listings are still present in RSS, but not on their internal system. That means the listings aren't completely removed. You'd think that if they were a mistake, everything would have been deleted! 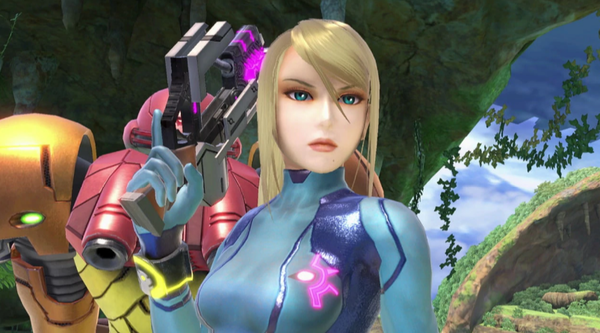 Cosplamy is obviously a huge fan of Samus. In her latest cosplay creation, Cosplamy created Samus' Varia Suit by using Fuse Beads. Fuse Beads are just 5mm in diameter, and you make them stick together by applying heat. The results are absolutely stunning, but no doubt uncomfortable and brittle! Okay, now things are getting really crazy. Following the rumored Persona 5 Switch listing on Best Buy's internal listings, info quickly followed on listings for both Metroid Prime Trilogy and The Legend of Zelda: A Link to the Past on Switch. Metroid Prime Trilogy we've been hearing for a long time now. As far as Zelda: A Link to the Past goes, your guess is as good as mine! 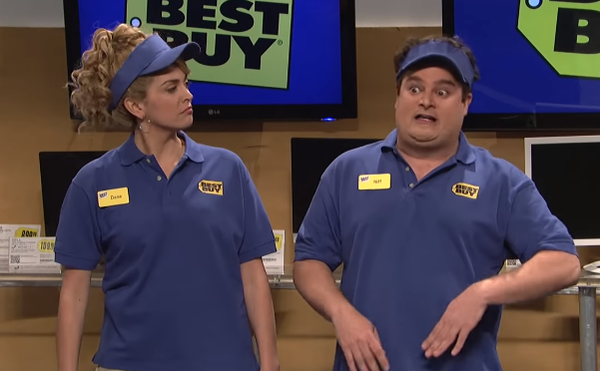 Looks like Best Buy is trying to ruin the next Nintendo Direct before Nintendo even gets to it! Metroid Prime 2: Echoes never looked better. Samus' second 3D outing has gotten a bump up in the visuals thank to the work of a neural network, and the end result is a much cleaner, sharper experience. If the rumors of a Metroid Prime Trilogy release on Switch are true, it'll be very interesting to see how Nintendo's revamp compares to this fan effort. Have you ever heard of Metroid EX: Samus & Joey? 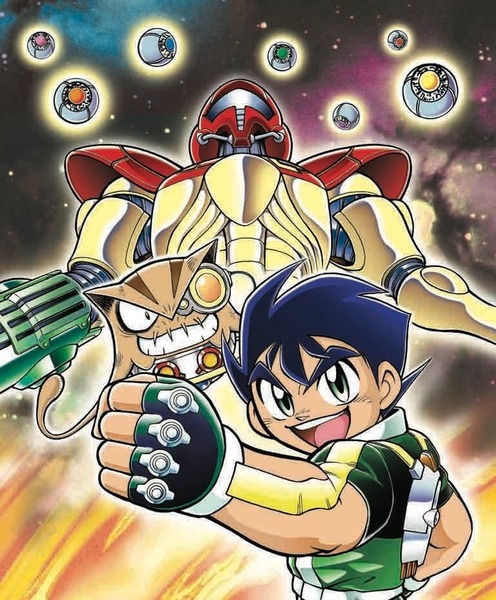 It was a 12-chapter spinoff manga of Samus and Joey, which ran via Comic BomBom back in 2004. The series followed Samus alongside Joey Apronika and Diesel, where the team worked together to retrieve her stolen Power Armor upgrades. Would you like a chance to read these manga in a collection? The creator of the series does, and he thinks many others would as well. That's why he's looking to amass enough votes at Fukkan.com to get a trade released that collects all of this series in one place. Obviously a lot of other things would need to fall in place before this could happen, but hopefully that can happen if the vote gets enough traction. Time to check out the latest NES games added to the Switch Online NES collection! Watch footage of Super Mario Bros. 2, Kirby's Adventure, Blaster Master SP, and Metroid SP 2 in the video above. Nintendo always adds in some surprise NES games with their monthly updates to the Switch Online NES collection. We knew that Super Mario Bros. 2 and Kirby's Adventure were coming today, but now we know that both Blaster Master SP and Metroid SP 2 are joining them. Start from area 8. You’ll start from area 8, the final area, in this special version of Blaster Master. Moreover, SOPHIA is fully equipped and ready for action! The Hover Gauge and Power are full, and Homing Missiles, Thunder Break, and Multi Warhead Missiles are all maxed out – along with Jason’s own Gun Energy Gauge and Power! You’re ready to take on the Underworld Lord… so get to it! The fully fortified bounty hunter! You just got a great head start on your mission to defeat Mother Brain! In this version of Metroid, every power-up, including all Power Suit weapons and abilities, is available from the start. The ending of this game changes slightly depending on how fast it’s beaten, boasting a total of five endings. Here, you’re ready to rush right to the finale, where you can see the ending that features Samus without her trademark Power Suit. The news of Metroid Prime 4's development being restarted with Retro handling the project has shocked many, there's no doubt about it. The announcement has lead many fans to wonder just how the project fell apart, and what lead to Retro getting involved once again. 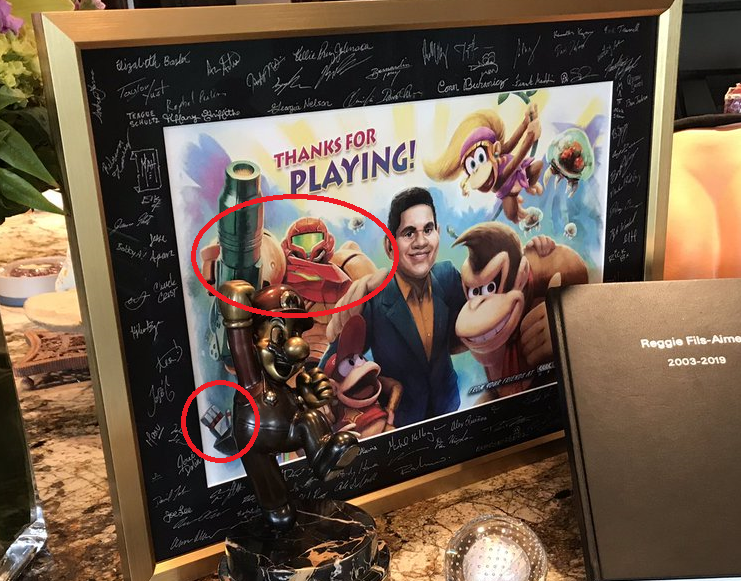 While we don't have concrete information, we do have some rumored details from Imran Khan, Senior Editor at Game Informer. That's not the only project Metroid fans have been hearing about, though. There have been long-standing rumors of the Metroid Prime Trilogy coming to Switch, as well as other Metroid-related projects in the works. Khan elaborates on those situations as well. Today we're happy to announce the first statue from our Metroid Prime - Meta Ridley Resin Metroid Villains Statue line of collectibles. Pre-orders for Metroid Prime - Meta Ridley Resin Statue EXCLUSIVE EDITION is only available until February 22nd 2019. *You must come back to the website on January 25th 2019, log into your account and VALIDATE your order to confirm your Signature edition.